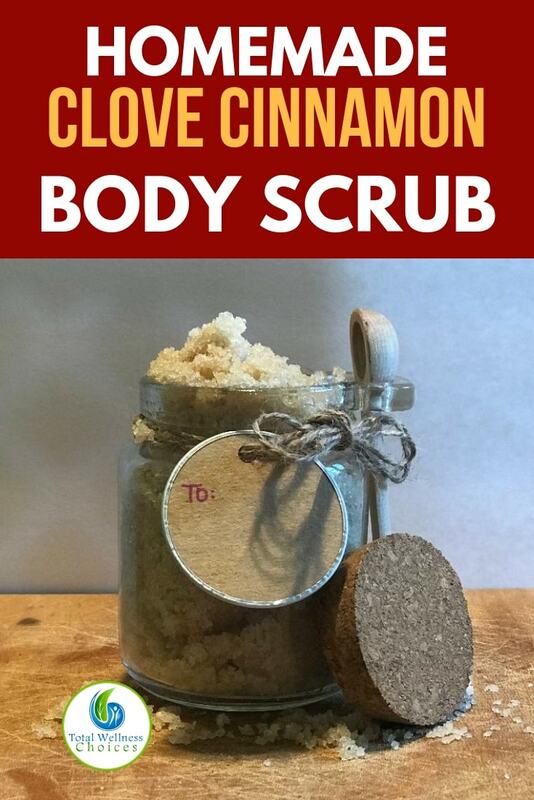 Homemade Clove Cinnamon Sugar Scrub Recipe! 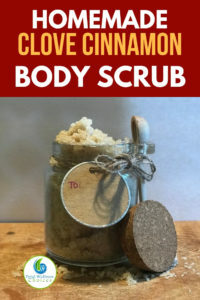 I tried this clove cinnamon sugar scrub recipe and fell in love with it because of how it made my skin feel and look. So I decided to share it with you, I hope you will love it too. 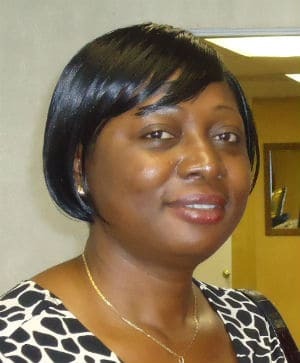 When it comes to finding the perfect skincare regimen it seems to be a challenge for the most part but taking care of your skin is so important for many reasons. 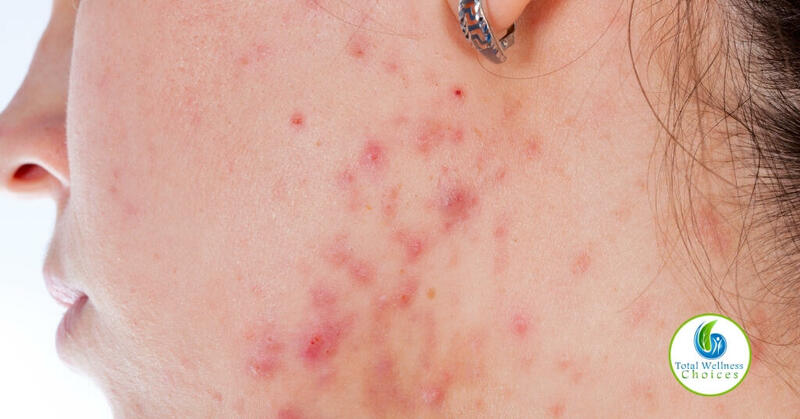 In the warmer months, you are faced with the heat and the sun rays that can cause damage to your skin. However, sweating is an excellent mechanism that helps in keeping your skin healthy due to its ability to unclog pores. In the cooler months, your skin tends to lose moisture, oil and its natural glow, which in return causes dry and flaky skin that is prone to irritation. One remedy that is beneficial to your skin, no matter the weather, is sugar scrubs. 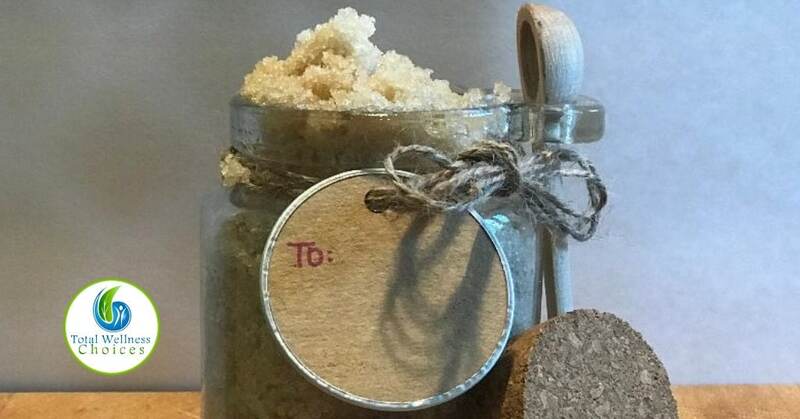 Sugar scrubs are incredibly moisturizing and exfoliating to the skin. 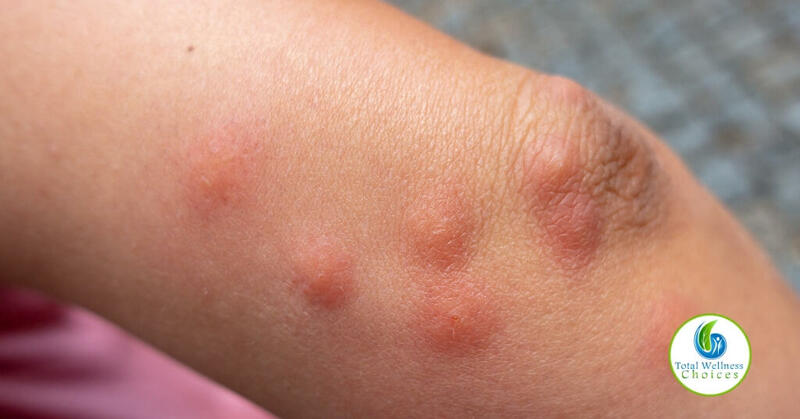 It helps to remove the dead skin cells leaving your skin silky smooth. Sugar has several benefits for your skin. First of all, it is a natural humectant, drawing moisture from the environment into the skin. Second of all, sugar is a natural source of glycolic acid, which generates younger-looking skin. And of course, sugar is a natural exfoliate. 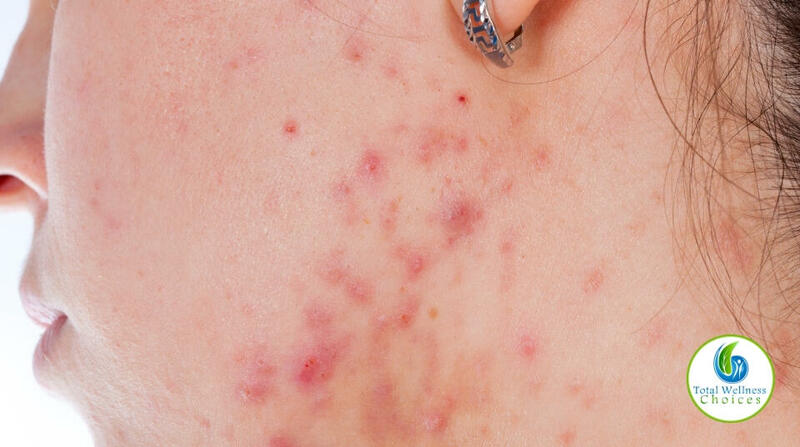 My rule of thumb is this, if you can consume it, then it is safe for your skin. 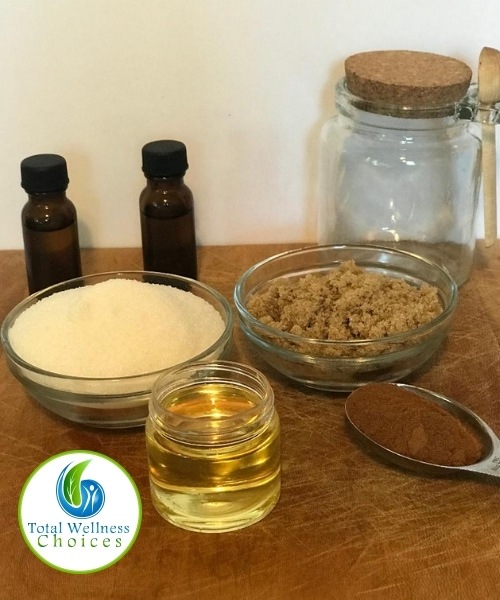 For my clove cinnamon sugar scrub recipe, I like to do a mixture of brown and white sugar, mainly for the fragrance that brown sugar provides. Brown sugar is also less coarse than white sugar, thus a mixture of the two provides the right texture/abrasion. When combined with clove and cinnamon essential oils, you have a scrub that smells good enough to eat! I use vitamin E oil as a carrier oil because of its skin cell regenerating properties. Clove essential oil, not only has skin healing effects, but it also contains antimicrobial and antifungal properties which help to treat acne and other skin conditions. 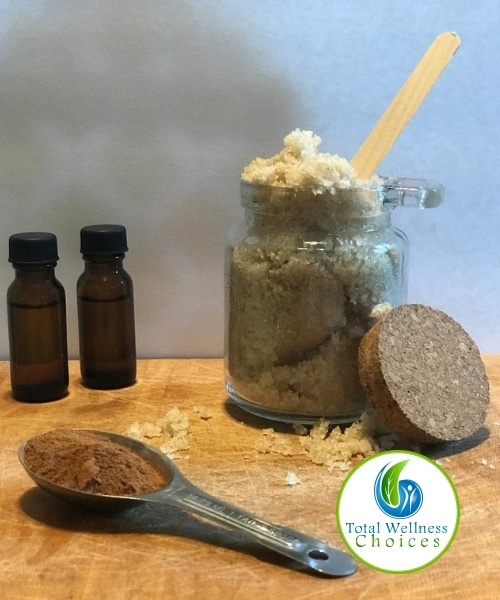 Cinnamon bark essential oil contains cinnamaldehyde, which has been found to reduce inflammation. Sugar scrubs usually have a shelf-life of 3-4 months. Not only do sugar scrubs help make your skin feel amazing immediately after use, but they also make you smell delicious! Massage the sugar scrub mixture all over your body using your hands or a loofah pouf. I recommend using the sugar scrub twice a week to eliminate the dead skin cells so your skin will look younger and healthier. Sugar Scrubs also makes great gifts. Everyone loves to be pampered and have their skin silky smooth! Make a jar for yourself and one to share!